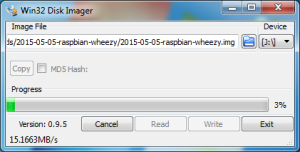 If you try to extract the Raspbian Jessie zip file using the Windows compressed folder utility, you will see a similar error message. This is because the built-in Windows utility cannot handle files in an archive larger than 4 GB, the zip archive is NOT corrupt. 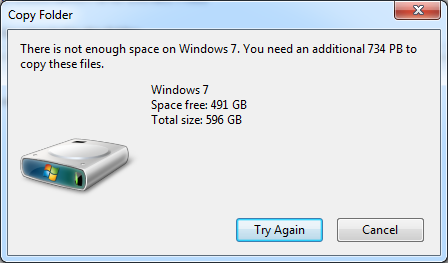 Click Cancel. 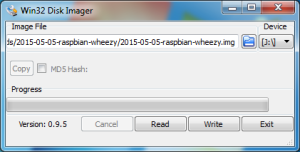 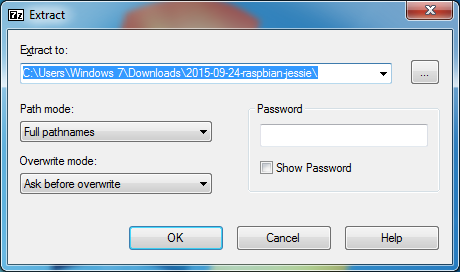 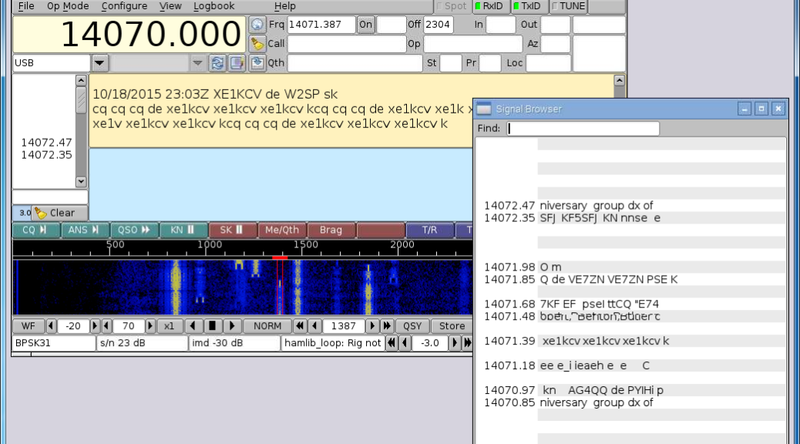 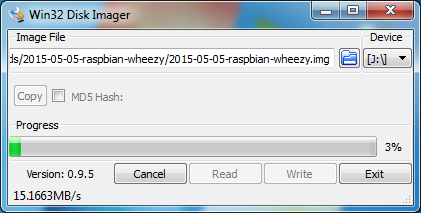 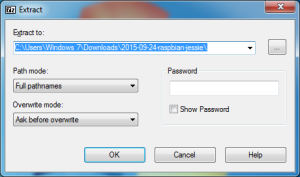 Extract the Raspbian Jessie zip file using 7-Zip. 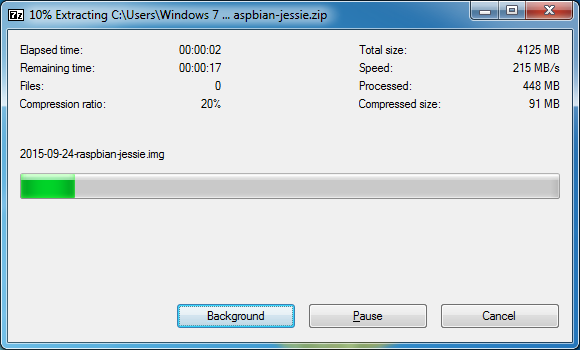 Right-click on the compressed folder and select 7-Zip.